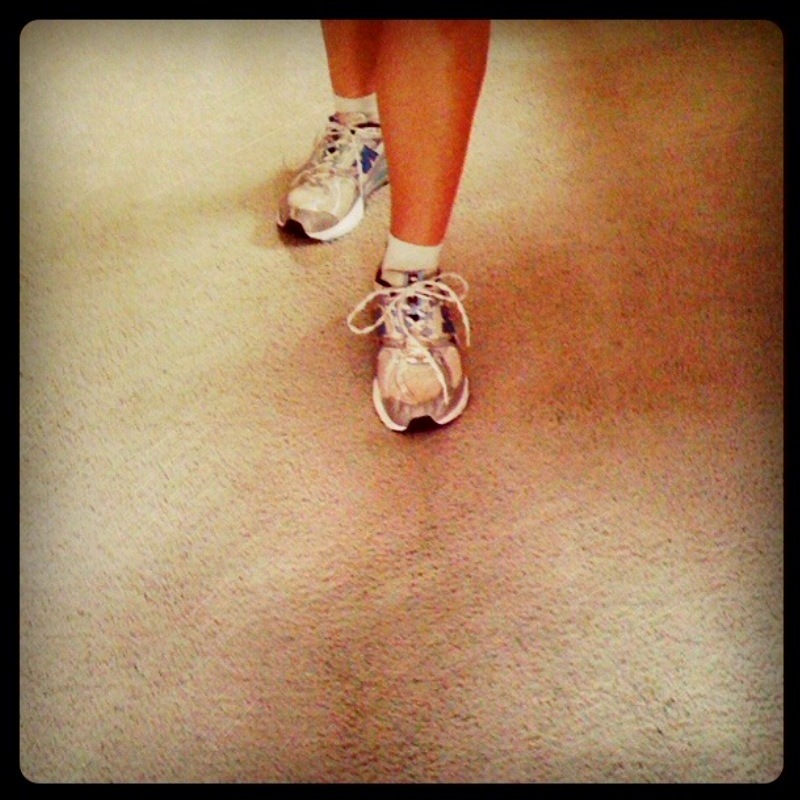 Home » Are you a runner? I saw this sign posted on Facebook the other day. Now, before seeing this, I would’ve said that I’m not a runner. I run. But, I’m not a runner. It’s kinda weird how that works. I run maybe once a week, sometimes more, sometimes less. But, I only run about 1 or 2 miles at a time, so clearly that makes me not a runner, right? But… I run. If I run, I’m a runner. Simple. But, when I run I need something to motivate me. Usually I rely on music. And, on that note (pun intended) I’ve found a couple new songs that help rock the run. I’ve also decided that I need something bigger to motivate me. That’s why (drum roll please) I’m seriously thinking of doing Ragnar. What’s Ragnar, you ask? It’s an overnight 200-mile relay race with teams of 6-12 people. “The legs of the race vary in difficulty and distance, from 3-8 miles, allowing elite and novice runners to run together. Over 2 days and 1 night, teams run across 200 miles of the country’s most scenic terrain.” I’ll want to do the SoCal one next year sometime in April. And, I already have a couple of people who are “in” for this adventure. Why would someone want to do run a 200-mile relay, you may ask. Well, I’ve been asking myself that same question. Why would someone who isn’t really a runner, doesn’t really like crowds of people, and really doesn’t care for camping want to do a 200-mile relay race over 2 days? The answer is, I have no idea. I just really want to do this. Maybe I’m crazy? I’ve started training. Running on a regular basis. I’ve even talked to my bootcamp instructor and told her I’ve love more exercises to help me train for running. I promise not to turn my blog into a running blog, I know that’s not why you come here. You come here for tasty treats and the occasional weird thing that I’m up to. But, I will keep you posted on anything interesting. Like when I cross the finish line! Until then, wish me luck! When you type in how long it takes you to run a mile on jog.fm, you get a playlist of songs with the right number of beats per minute. Run Hundred is a website that allows you to sort by beats per minute (BPM) & there’s a list of top 10 of songs each week. Running nut has a great article on running music. What an apropos post: I just put up a mini rant today on my running blog about what makes someone a “real” runner, and you nailed it. If you run, you’re a runner! And yes — good luck! Even more importantly, have fun. Thanks for the resources! I’m just beginning to admit/realize that I’m a runner too, so even if I come here for recipe ideas, I’m definitely on board with the occasional running post too! Hello! Go fo it on the running front. I love cooking and baking and eating less healthy treats now and then, but the running balances it all out. I just ran my second marathon last month and I’m a bit of a running junkie these days. Check out my blog for some running inspiration and yummy recipes .. and .. go for it! Set yourself a goal and keep on running ! All the best, Kg.